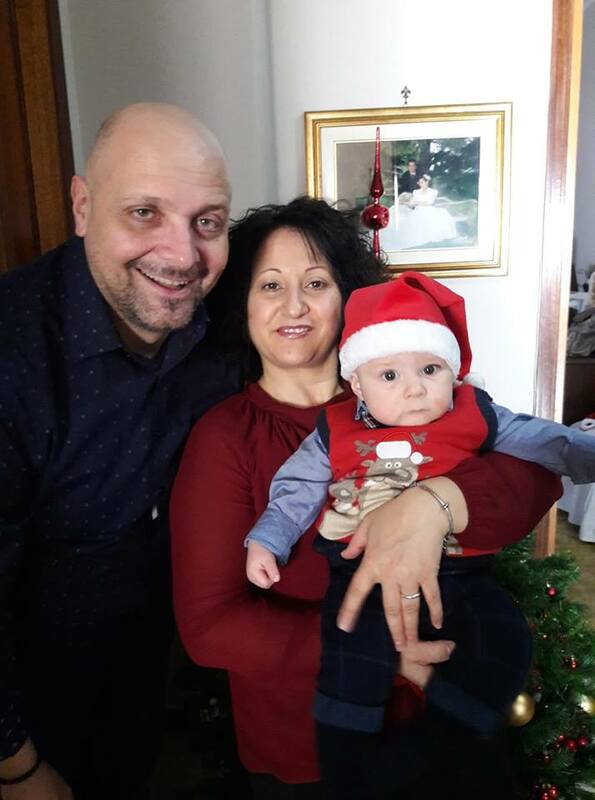 AUGURI PER UNO SPLENDIDO 2019 DA TUTTI NOI: CRISTIANO, ANTONIETTA E SANTIAGO! IL BOOM FRANCESE DEI MONOPATTINI…. L’ANNO NUOVO COMINCIA CON I TEATROCI….